What seems like an absolute age ago now, I uploaded a post on here called “My Top 5 Skin Saviours”. A lot has changed since then and although I do a lot of skincare reviews on here and the majority of the time I will use them up if I can, there are always products I tend to go back to that I know are perfect for saving my skin. One thing I’m really pleased about is that all my skin saviours are now cruelty-free whereas there were 2 that weren’t in my last post. 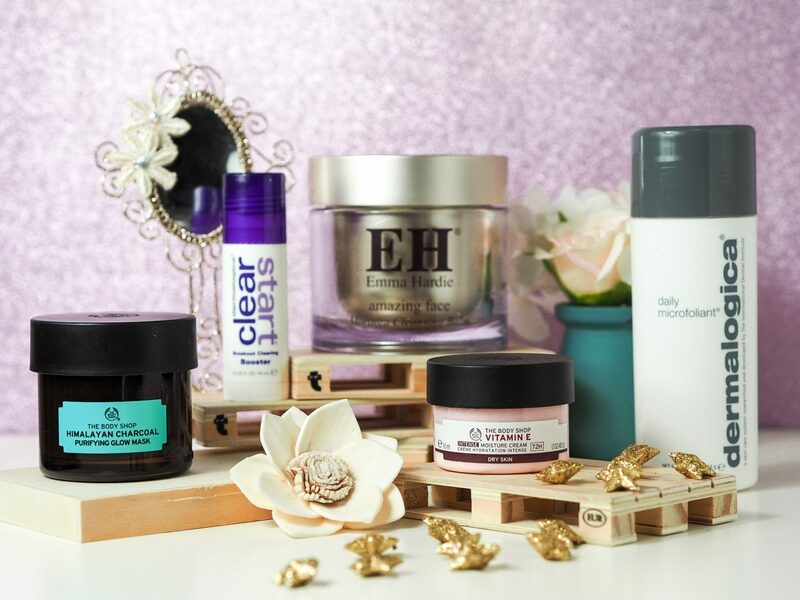 Constantly chopping and changing your skincare for reviews and trials can really take its toll sometimes, so here are the products I am currently in love with for improving my skin. Vitamin E has been a best-selling range in The Body Shop since it first launched decades ago. It has been so popular that it’s survived all these years and for good reason, too. 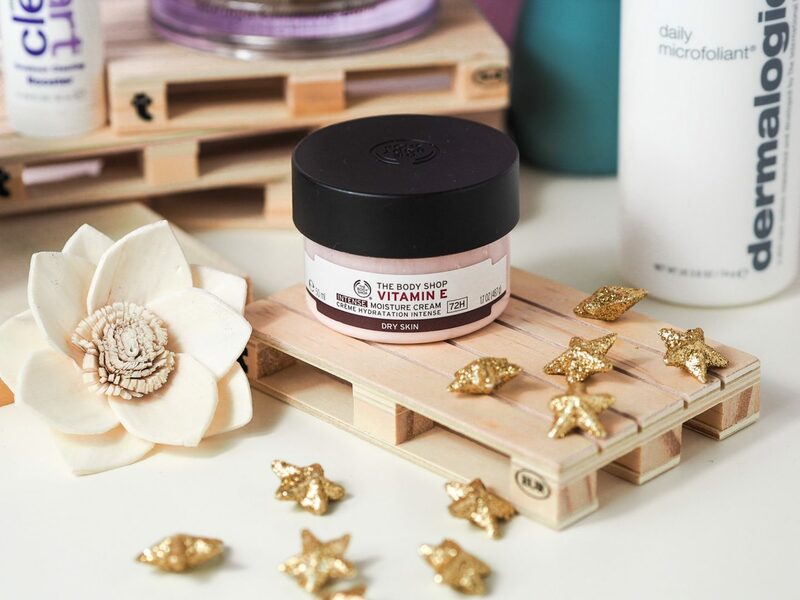 I was originally using the normal Vitamin E moisture cream but I can struggle with really dry skin from time to time so the intense one has been a god-send for me as I can just use less if I’m not in need of so much nourishment all the time. My brother uses it too, we can both suffer from sensitive skin but it’s perfect! I definitely think this is a moisturiser I will use for years to come. 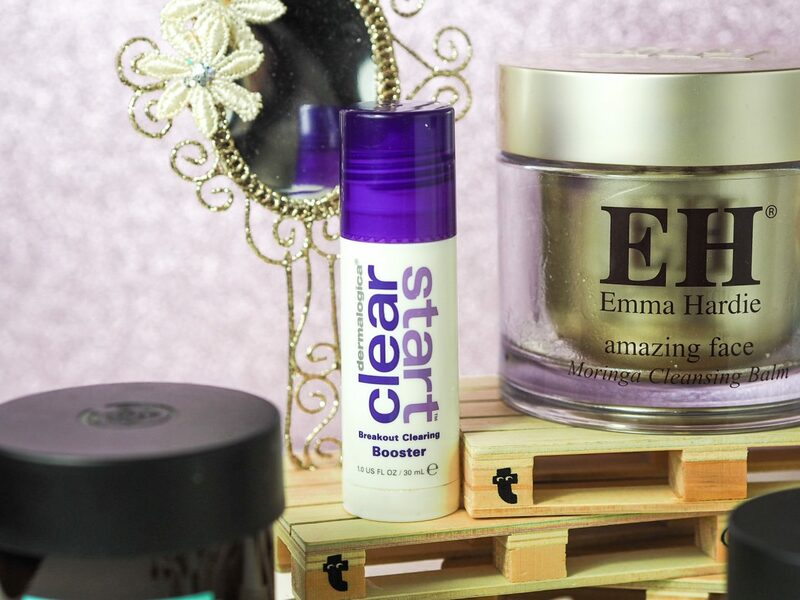 A firm favourite in the skin saviours. As I mentioned in my blog post about the Dermalogica products I received, this is a product that saved my skin in my teens. I recently tried it again after a few years and it’s just as incredible for my skin as it was. Despite being such a gentle exfoliant, it completely unclogs my skin, gets rid of any dead skin and really helps to block any incoming blemishes, I can only assume it’s by helping to kill any bacteria on my face. The medication-induced acne I had on my jaw has rapidly decreased since using this product so it’s one I’ll be repurchasing probably until I can’t anymore. I have mentioned this baby SO many times on my blog. This isn’t actually a product I use much anymore but I know it’s something I can always rely on to come back to when my skin desperately needs a pick-up. It’s an incredible detoxing mask and by far the strongest in the mask range The Body Shop does as it contains green tea leaves and tea tree to help get rid of any blackheads and excess oil. I personally only apply it on the T-zone as well as they’re the areas on my skin that need it the most so it lasts forever. Still a firm member of the skin saviours a year and a half on. They also have a new himalayan charcoal facial soap and facial wash so I’m tempted to do a review of those soon and see if they’re just as good! So I got this through Influenster a few months back when my skin was going through a really hard time. As I mentioned previously, I had a really awful bout of medication-induced acne and as I spent so long on the medication, the acne was persistent and painful. This is the only product I found helped at that stage, it really did calm it and help to relieve my skin and remove bacteria from the affected areas leaving them a lot less red and painful. I am currently all out of this and unfortunately don’t have the funds to replace it yet but luckily I am now off the medication so my skin is doing a hell of a lot better. This is literally a SAVIOUR for getting rid of sprouting spots. I know the price is off-putting but I am so, so, sooo in love with this product. It smells just as incredible, if not more so than it performs. It’s sweet, floral and melts in your hands in preparation for a perfect application to the face to remove every last inch of your makeup. I’d definitely recommend using this like a hot cloth cleanser as it just adds to the relaxing experience. I’ve never used anything that so deeply cleanses your skin whilst still leaving it feeling nourished. 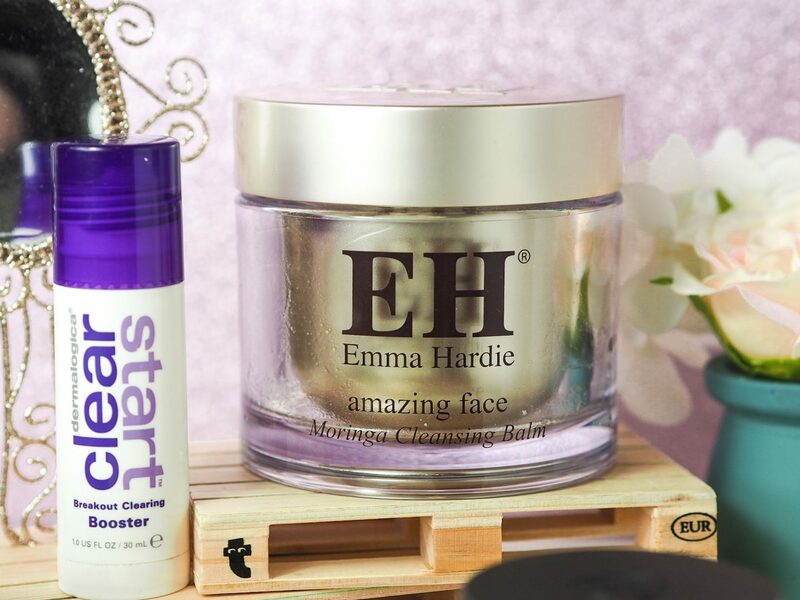 I would really like to try some other Emma Hardie products after loving this so much. Admittedly, I’m dreading having to replace this because of the price but I just don’t think I could go back to another cleanser after using this luxury. And to think, I used to use only makeup wipes…I feel sick. My skin saviours list has almost completely changed and I’m so glad it has as my skin is doing so much better now! 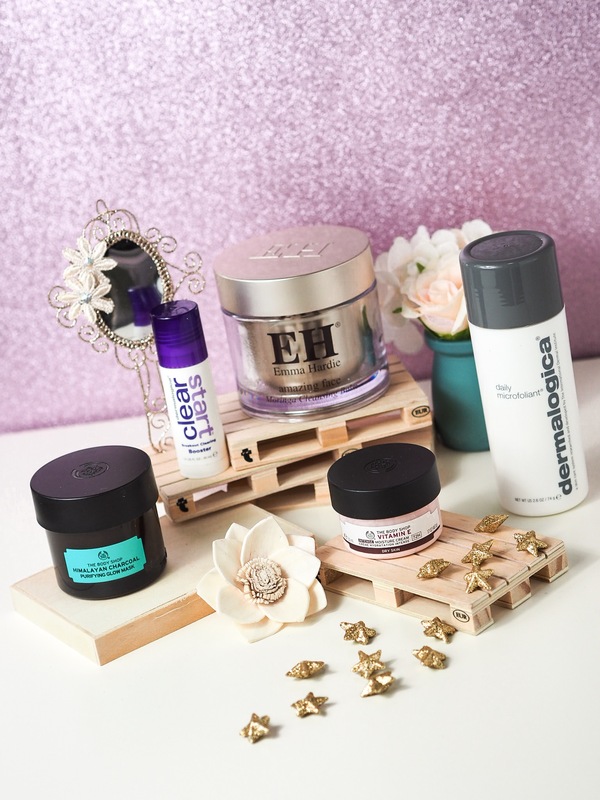 This isn’t to say that there aren’t other products that have been/are amazing for my skin, these are the noticeable ones that currently really benefit my skin with every use. 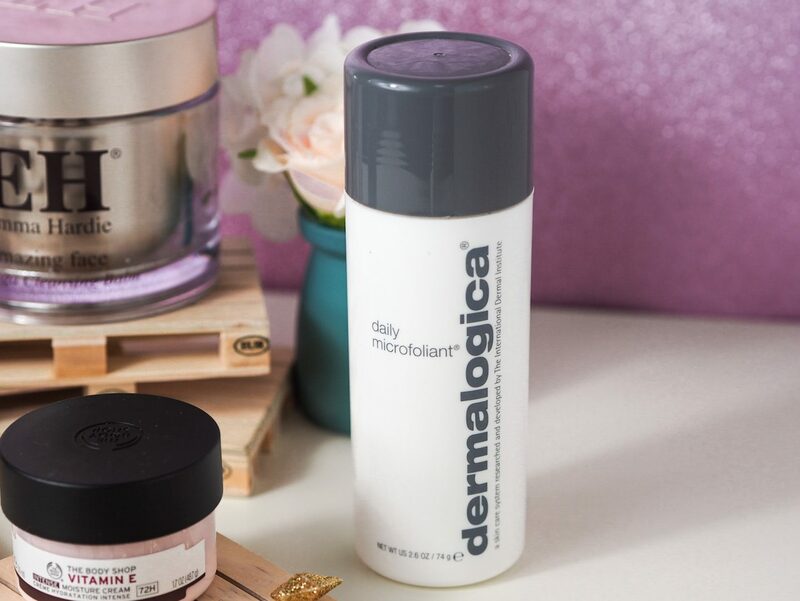 What are your skin saviours for when your skins needs a refresh? 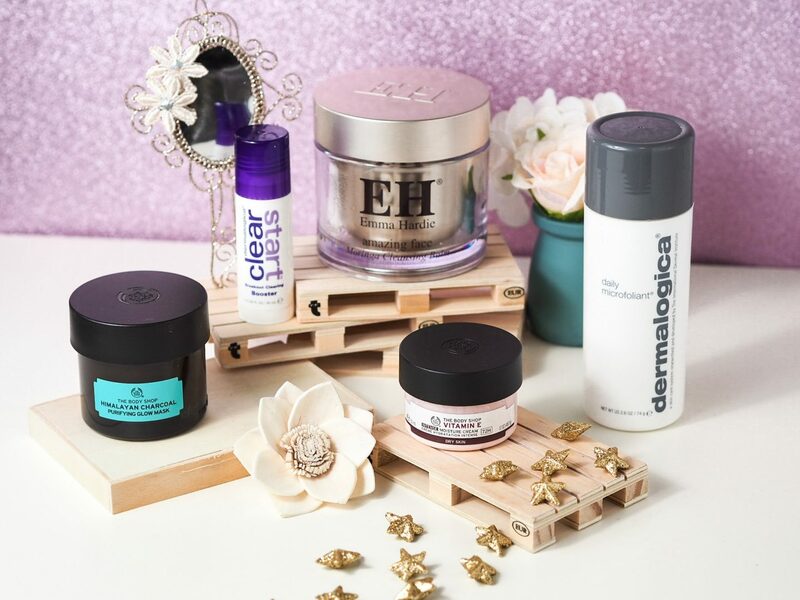 These all sound like wonderful skincare savoirs! 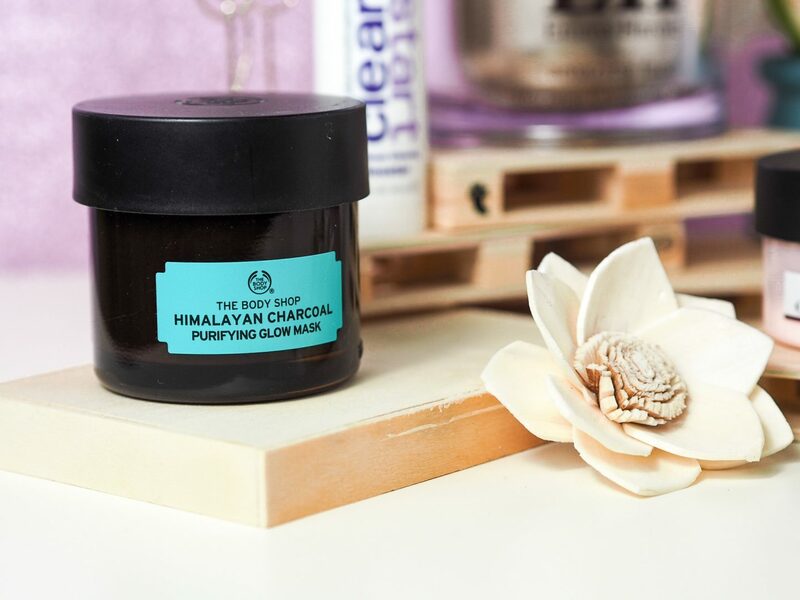 The body shop Himalayan charcoal mask is one of my favourite face masks ever, it works wonders! I need to try out the vitamin E moisuture cream.